Are your visitors putting items in their shopping cart, but leaving your website without going through checkout? Cart abandonment is one of the biggest challenges among online retailers. According to research, about 67% of potential customers leave a website without purchasing anything. There are many reasons a potential customer may leave, perhaps a page have taken too long to load or they changed their minds at the last minute. Whatever the reasons are, shopping cart abandonment shouldn’t stop you from converting these potential customers into sales. West Coast Online (West Coast Online) will help you reach out to your web visitors — especially those who left without even saying Hello. Remarketing is an online advertising strategy that shows relevant ads to your past web visitors. It helps you reconnect with potential customers, keeping your brand on top of their minds while they shop or browse the web. They may not have been ready to do business with you on their previous visit, as they see your brand on different venues more often, however, they will eventually respond to your call-to-action. West Coast Online believes that customer engagement should not just happen on your website or on social media platforms. 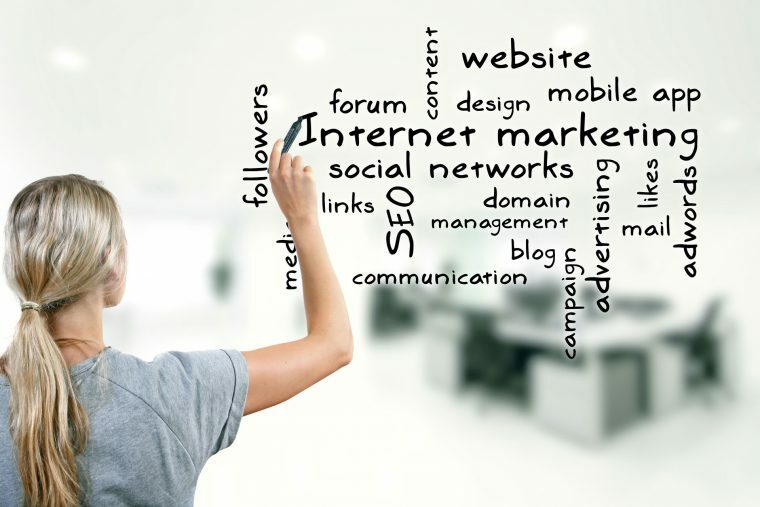 Remarketing is an effective way to stay connected with your target market. When you present appropriate ads and offers, you can enhance customer engagement, boost conversion rates and improve customer loyalty. Our team of experts will analyse your business and customise a plan for your brand. By streamlining all your marketing efforts, you can maximise your leads, provide a more meaningful shopping experience to your customers and achieve your business goals. Stop losing leads. Get in touch for a free consultation and learn how remarketing can help your brand.